Maintaining steel building panels is necessary if you want to ensure that your structure keeps its brand new look and lasts for the lifetime. 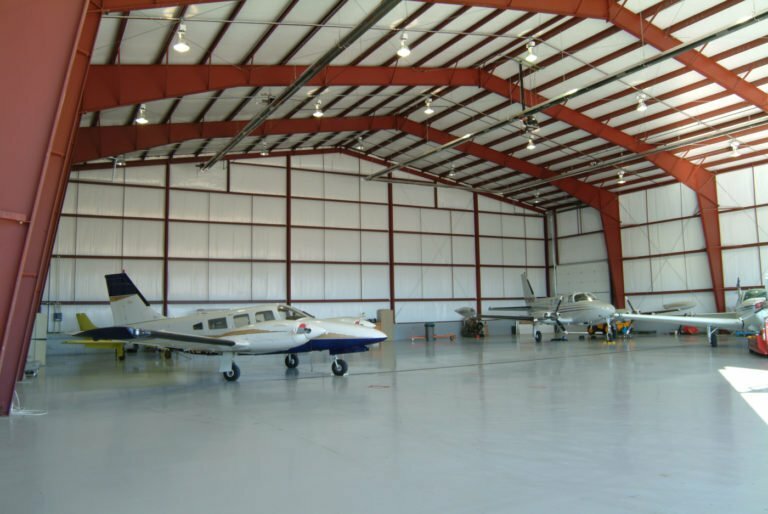 There is nothing to worry about the cost or the hassle of doing the maintenance work as you would certainly realize that steel buildings require far less frequent upkeep than conventionally built structures in the long run. Steel buildings are without a doubt very sturdy. They are less susceptible to the many threats that conventionally built structures face including natural weather elements and pests. Nevertheless, maintaining steel building remains vital to fully maximize its lifespan and keep it looking great. Maintaining it only requires a little investment of your time and the result is a lifetime. 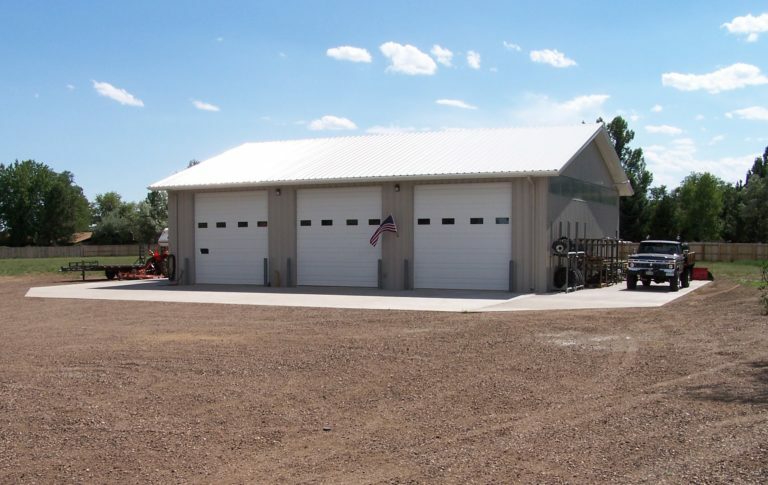 Below are a few tips you should be aware of on how to keep your steel building panels in perfect shape and functioning at its best during and post construction. However, before you begin, you must also be aware of all the national and local regulations that apply to maintaining steel building and repair. A quick check of your local department’s website to read up on all building codes is a necessary step. Enlist the help of a laborer or a contractor whenever necessary. Steel building kits arrive at the job site in individual pieces but most manufacturers do not provide the necessary manpower or tool for easy unloading or moving of the pieces. To make sure every piece is moved safely without anything get damaged, it is your choice to make special arrangements. 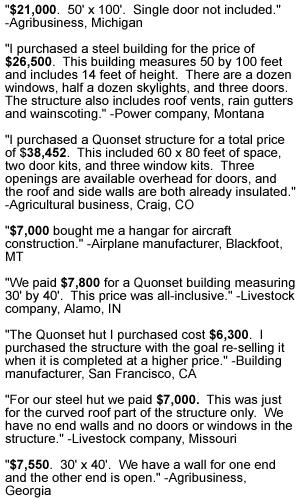 Do a thorough inventory upon arrival of the steel building kit. Make it sure that all pieces are accounted for and in good condition upon receiving from your manufacturer. No matter how big or small, a missing piece can compromise the overall longevity and stability of your structure. Make sure to check the master inventory list as your kit is being unloaded. Do not forget to thoroughly inspect every piece as well and make sure there is no faulty part. After the steel building kit is delivered, most manufacturers only offer a limited time in which faulty parts are replaced without penalty charges. While prefabricated steel buildings are easy to assemble in general, the construction period can still take several days. 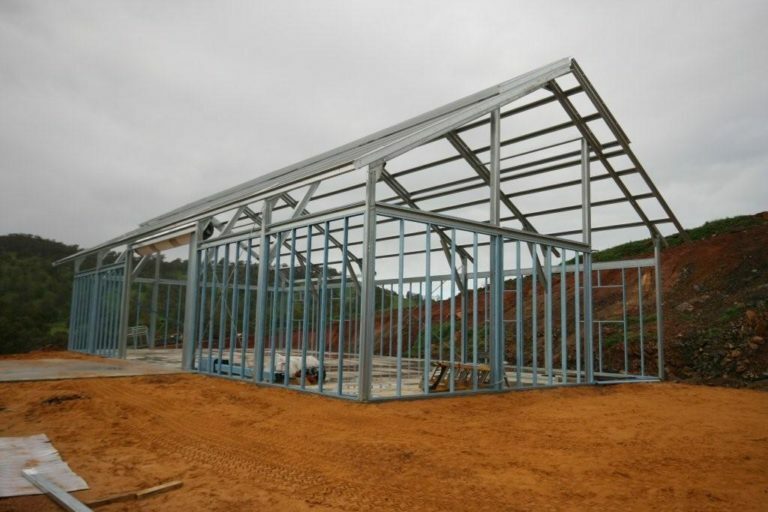 Hence, it is necessary to be aware of the many ways on maintaining steel building panels while still on the initial phase of construction to ensure that your structure is properly erected. Thoroughly inspect the insulation. Insulation is a vital component in maintaining a well-balanced temperature within your structure. A faulty insulation can lead to moisture build up and weakened functionality of the heating and cooling system of your steel building. This is negative as it will dramatically drive up your energy costs. Moreover, a faulty insulation that allows moisture to penetrate the building also results in rusting. Store building kit pieces and tools properly. During the duration of the construction process, make sure that all pieces and tools are securely stored and properly cared for. Make sure your storage area is fully covered especially when you live in an area that is vulnerable to severe weather conditions. Conduct maintenance checks at least twice a year or every after renovation, additional construction or severe weather element. A maintenance schedule is necessary once your steel building is erected to regularly check for any damage, keep it clean and do necessary repairs. Make sure to also keep maintenance records and create an organized system. Important details to take note include any repairs done, assembly, and warranty information. It will also help to keep photos of repairs or renovation works, as well as the contact details of all laborers and contractors. Maintenance records may be useful in the future and in meeting government safety regulations. Wash your steel building with a mild cleansing solution at least once a year. One of the key advantages of steel building panels is that they not require regular repainting, replacement or repair. But when they start to show indications of dirt, all you need is a mild cleansing solution and a cup of ammonia dissolved in 19 liters of water. With the use of a sponge or a low-pressure spray, gently wash the outside of your structure. After which, rinse it thoroughly with clean water and allow it to dry. Avoid excessive moisture buildup. A prolonged exposure to snow or rain can cause rusting, weakening of the foundation, and bending of steel building panels. Make sure to redirect as much precipitation as possible away from your structure. Consider adding downspouts or gutter to your steel building if you live in an area prone to heavy rain or snow. Treat scratches and scuffs immediately. A few scratches and scuffs on the outside of your structure can be easily buffed as long as the steel underlying the panel is protected. To treat it on your own, make sure to rub in the same direction as the grain. Doing otherwise will make the scratches worse. You may also buy a non-abrasive cleaner or compound that can fill and smooth the scratches on the steel’s surface. While some compound can be immediately applied on the surface, there are some variants that come in powdered form. They must be dissolved in a few drops of water and be turned into a paste before application. Repaint your steel building panels with the right coating. The key to long lasting paint is ensuring that repainting is done with the appropriate paint. Do remember that there are types of paints that are only meant for structures with negligible exposure to natural elements, there are also other paints that require an application of a corresponding sealant or primer. You may ask your manufacturer to suggest the appropriate coating for your structure. To maintain its brand new look, there is a wide range of choices for steel paint colors.